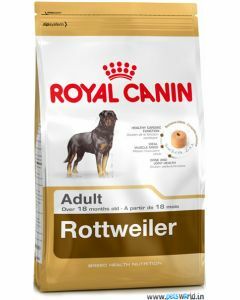 Rottweilers are muscular dog breeds who need a diet that has power-packed nutrition to stay active and athletic. 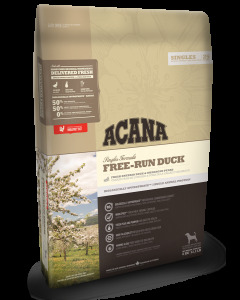 A healthy fat content is required by this breed to maintain good skin and coat health. 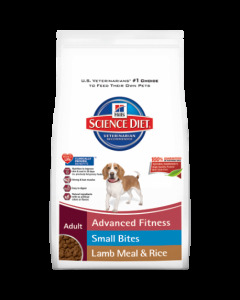 They also need a decent amount of protein to retain good muscle mass. 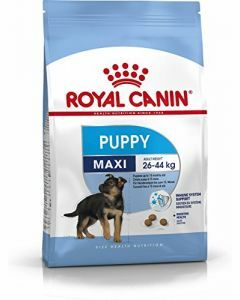 Rottweiler puppies demand a balanced intake of energy and also need minerals like calcium and phosphorus in their diet to build strong bones and joints. 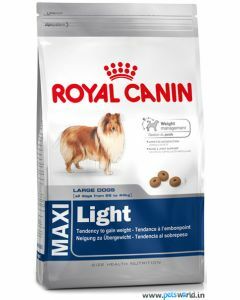 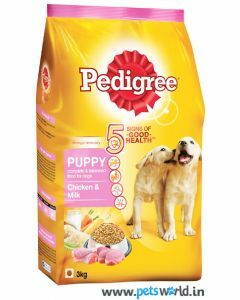 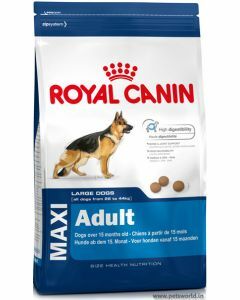 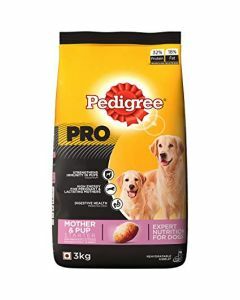 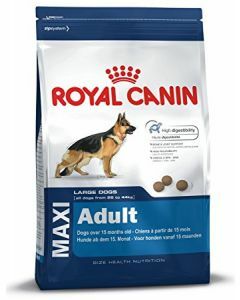 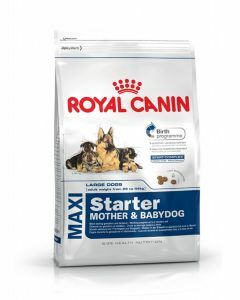 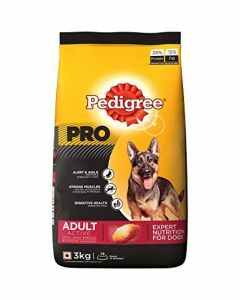 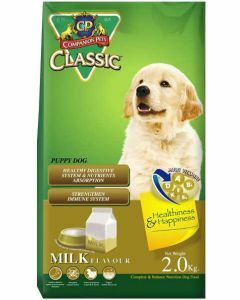 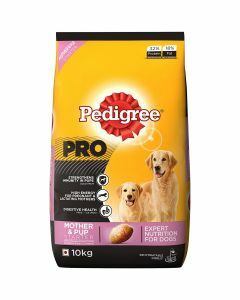 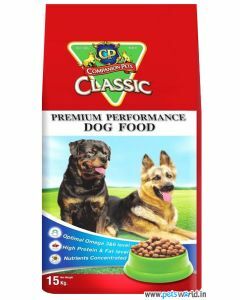 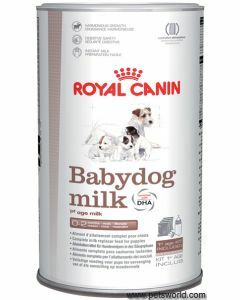 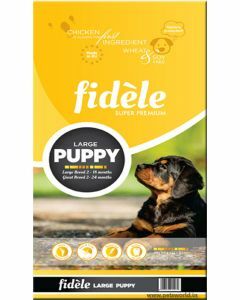 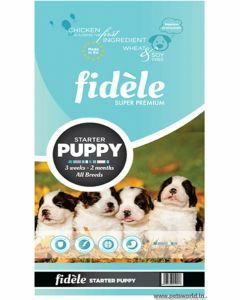 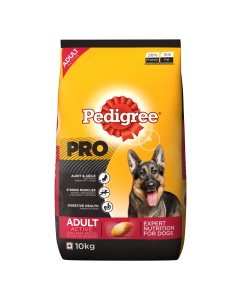 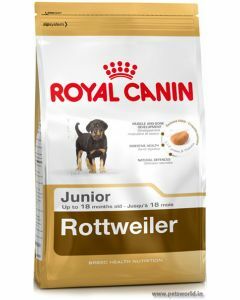 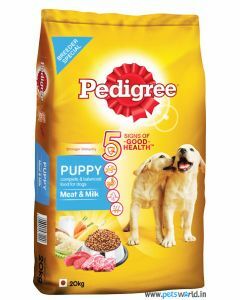 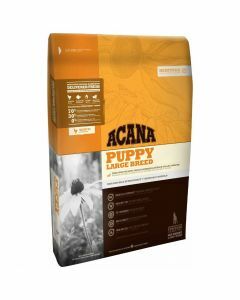 We at Petsworld stock the finest diets for Rottweiler puppies like Royal Canin Rottweiler Junior, Royal Canin Maxi Puppy Dog Food, Orijen Puppy Large etc boost their overall health and wellbeing. 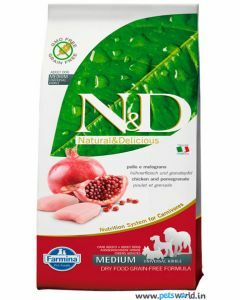 The antioxidants present in these foods build a robust defence mechanism in them. 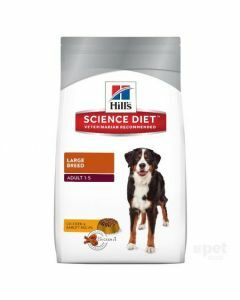 Adult Rottweiler’s diet should have adequate protein content to keep them from becoming overweight. 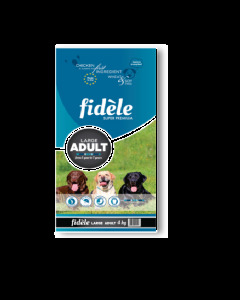 Having Glucosamine and Chondroitin in food helps in alleviating pain produced in bones and joints. 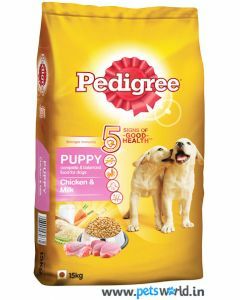 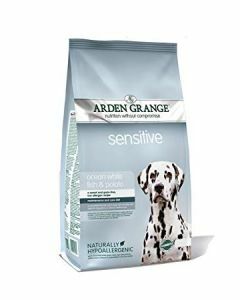 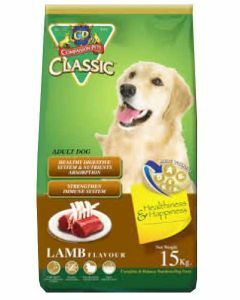 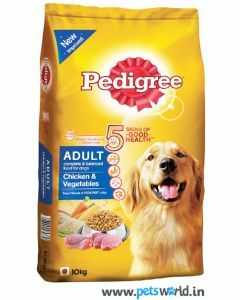 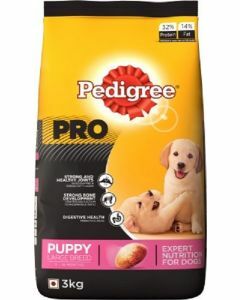 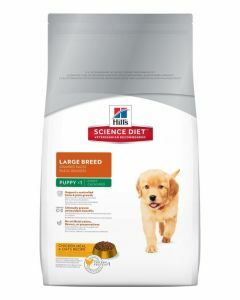 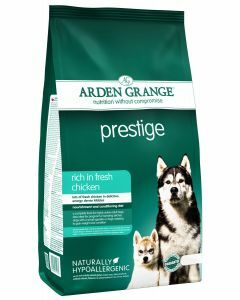 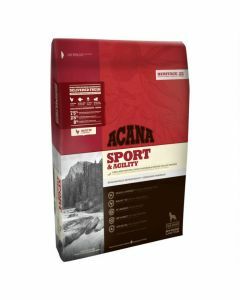 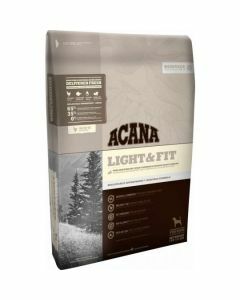 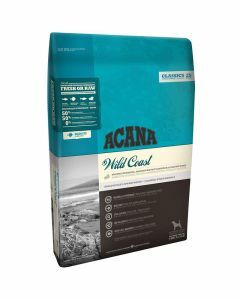 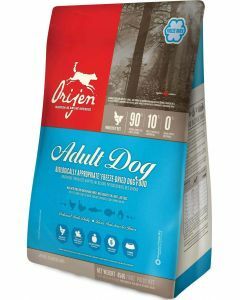 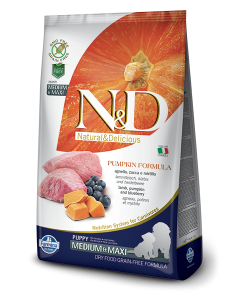 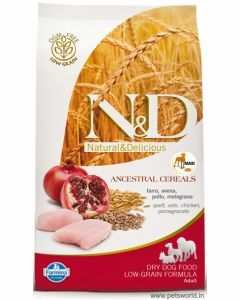 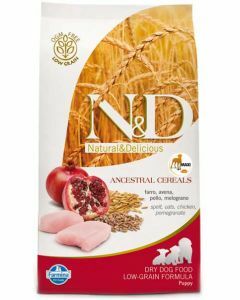 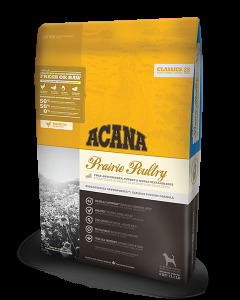 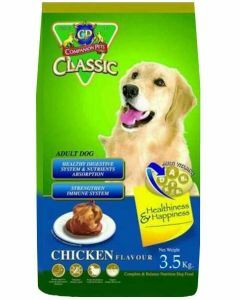 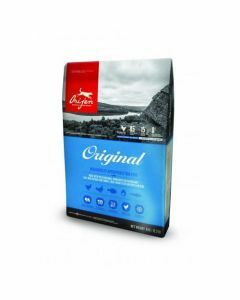 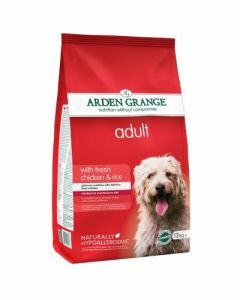 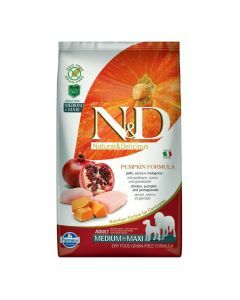 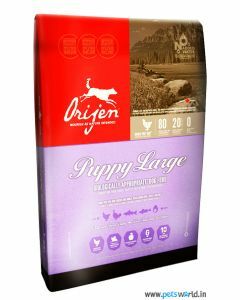 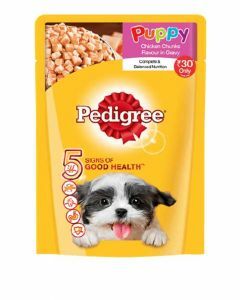 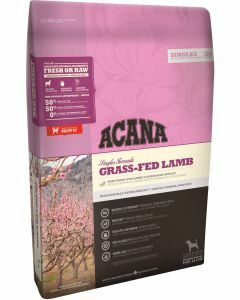 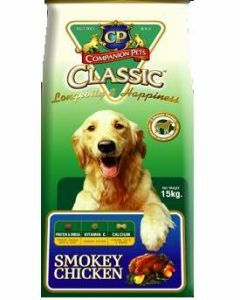 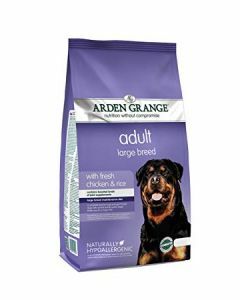 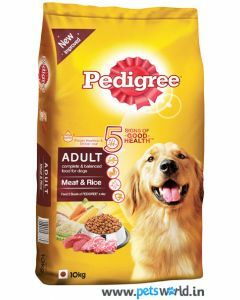 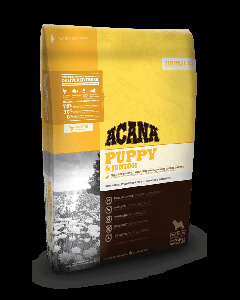 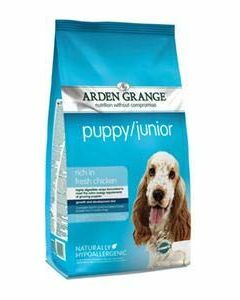 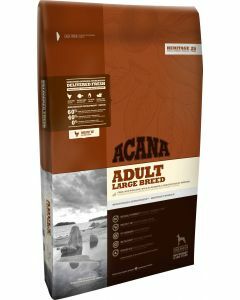 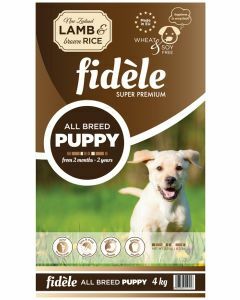 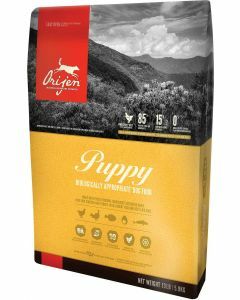 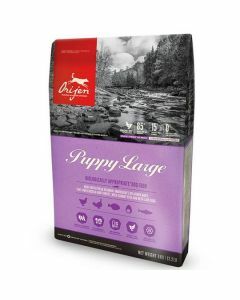 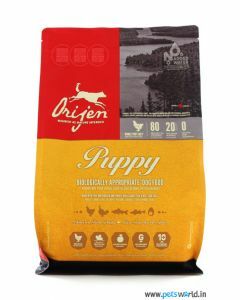 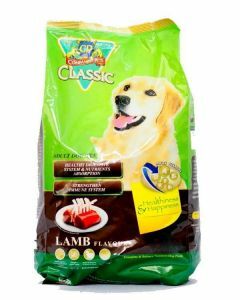 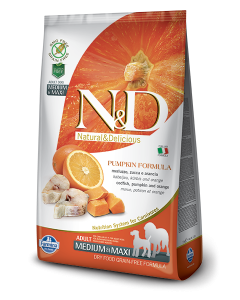 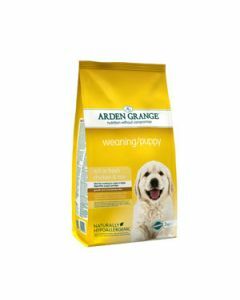 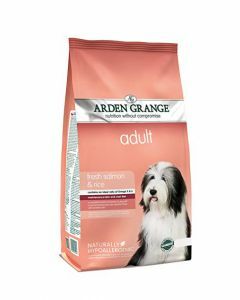 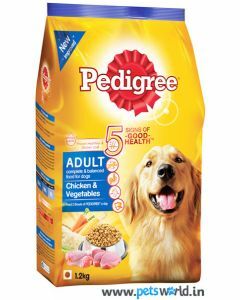 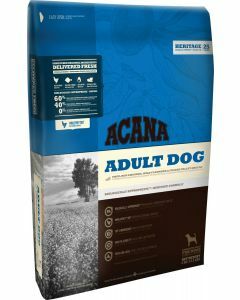 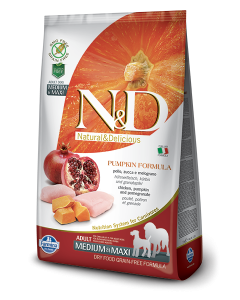 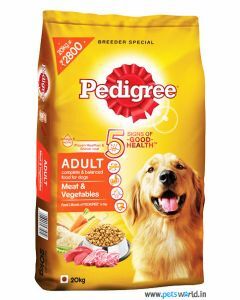 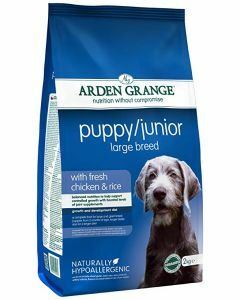 Foods like Orijen Original Dog, Royal Canin Rottweiler Adult, Farmina N&D Grain Free Pumpkin Lamb and Blueberry Adult meet all the nutritional requirements of adult Rotties. 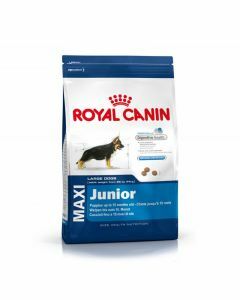 Senior Rottweilers are particularly prone to skeletal and joint issues. 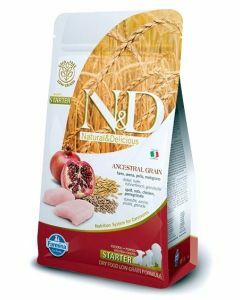 Therefore a diet that has essential fatty acids like Omega 3 and Omega 6 gives them good anti-inflammatory effect. 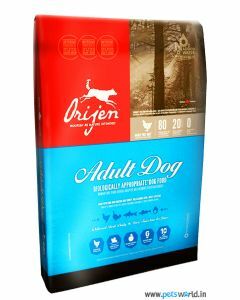 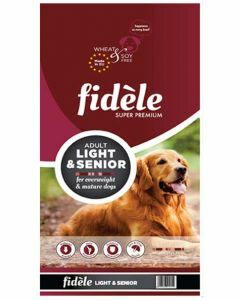 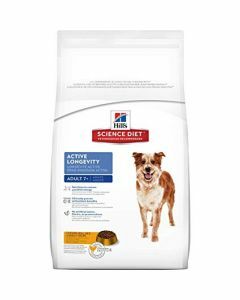 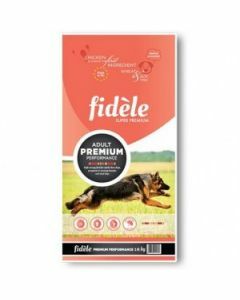 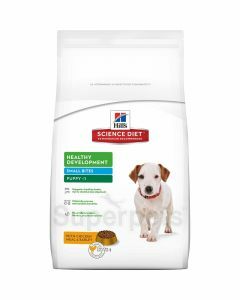 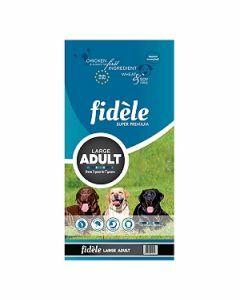 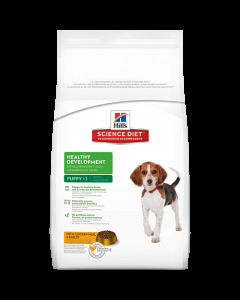 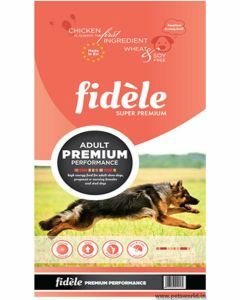 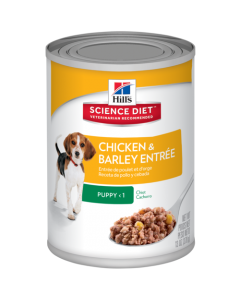 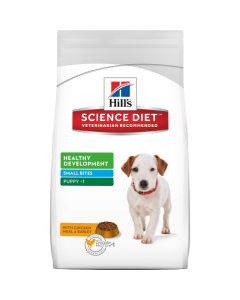 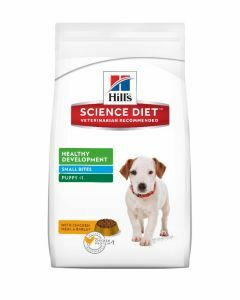 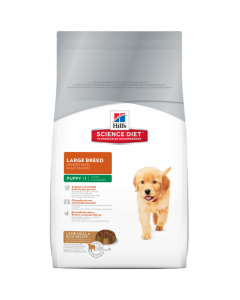 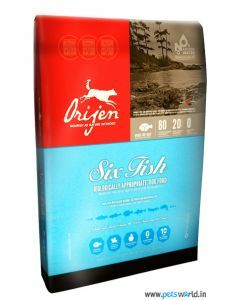 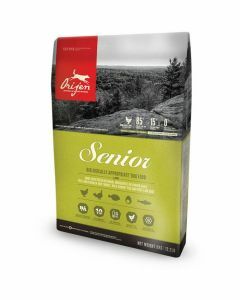 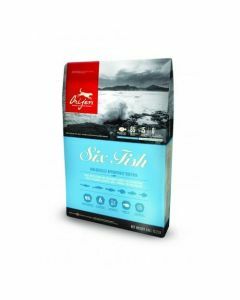 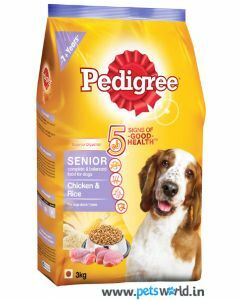 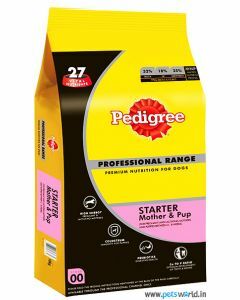 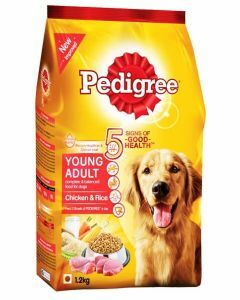 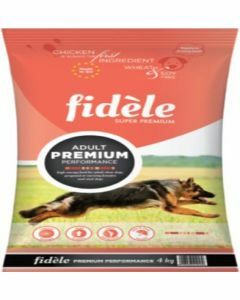 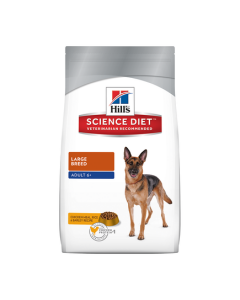 Orijen Senior Dog, Fidele Light and Senior and Hills Science Diet Adult 7+ Active are foods which give good nourishment to mature Rottweilers.